This is what life in the city can be like. 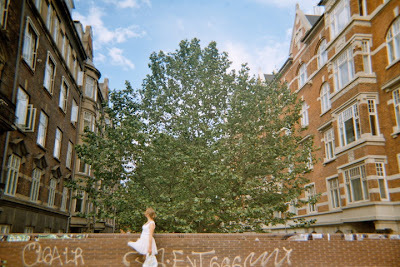 The girl in the picture is my sister, Ane Regine, and it was taken in Copenhagen in July by a friend of hers, Marita Moen. The blog archive of Kristian Hoff-Andersen. Unless otherwise stated, the pictures have been taken by yours truly, and can be used freely with credit.